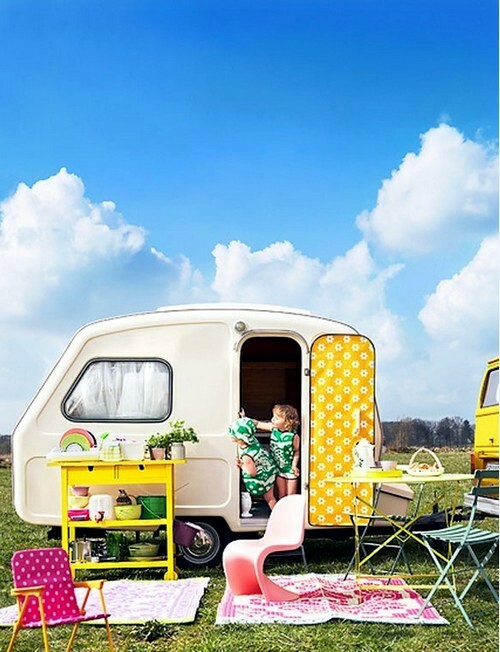 Home > Interior Design > Caravan decoration – create a retro touch. 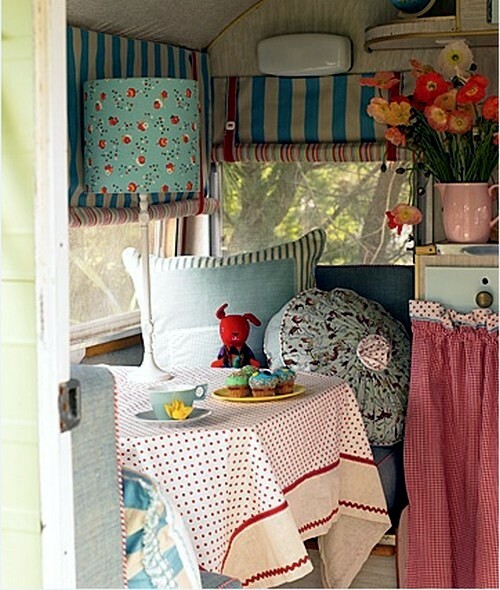 Check out these fabulous ideas for decorating a caravan and be inspired to put them into practice. 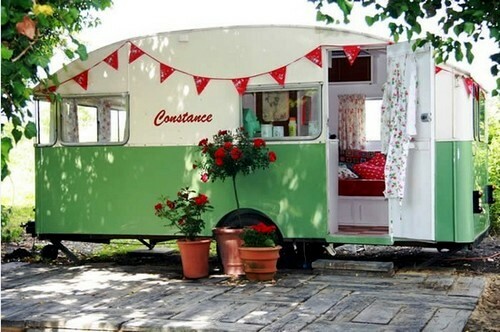 If you own a vintage trailer and want to decorate like this, there are many creative ideas to check out. 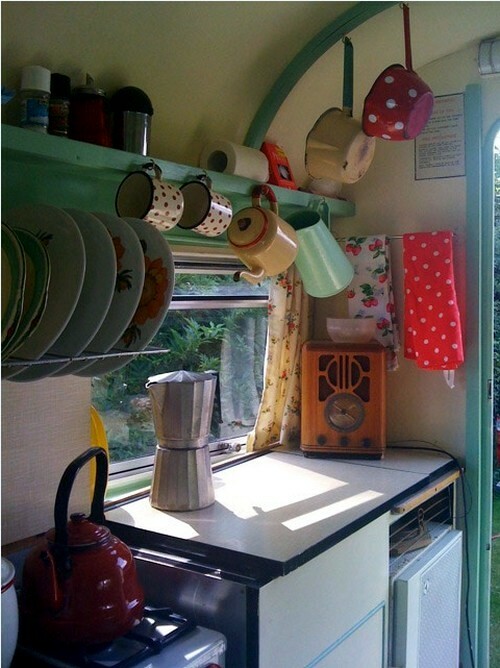 Be inventive and set up your vintage caravan beautifully while adding a touch of retro into it. 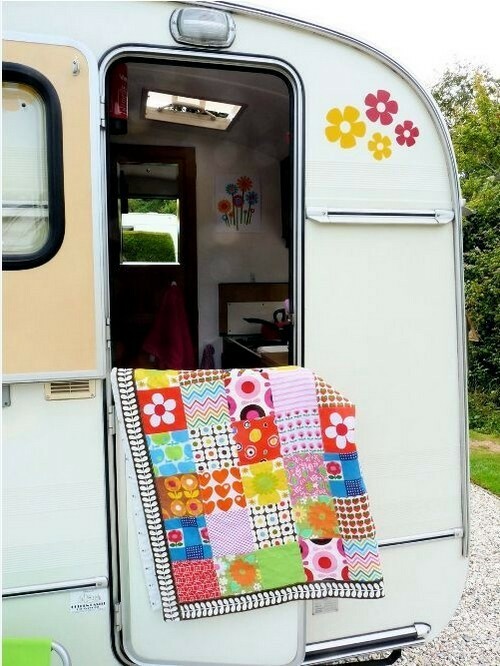 Caravan decoration - decorating a beautiful vintage caravan. 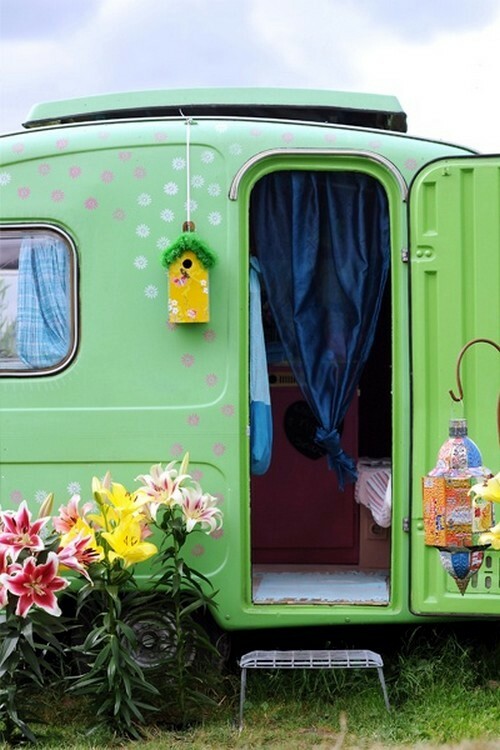 When it comes to decorating the caravan, you can let your imagination run wild. 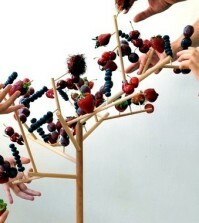 There are endless ideas that you can use as inspiration. 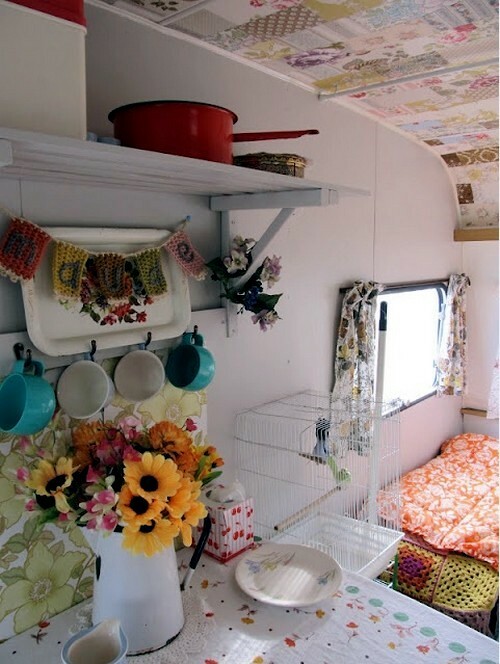 Painting a caravan with two or more colors and taking on a theme for the decoration is a good start. 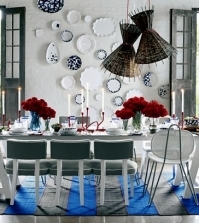 You can paint different patterns such as flowers and hearts or even sayings and names. 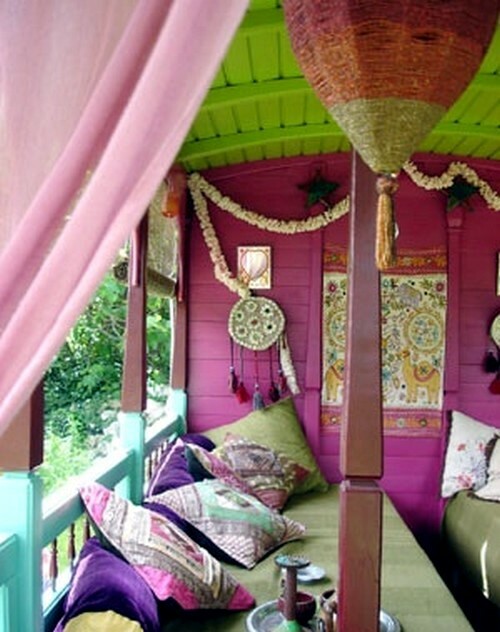 Make planters with beautiful plants at the entrance and set up garden furniture next to them. 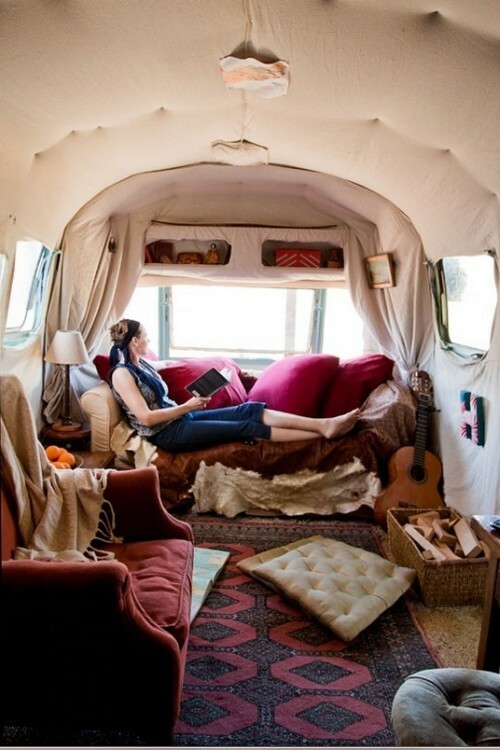 Thus, making the ideal place to enjoy the sun. 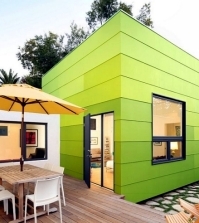 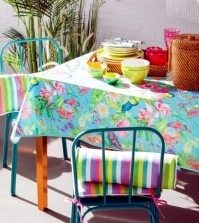 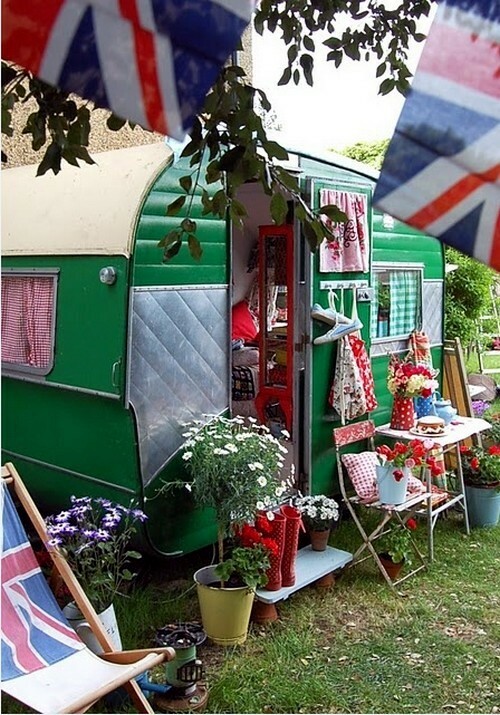 Caravan decorating ideas for the exterior. 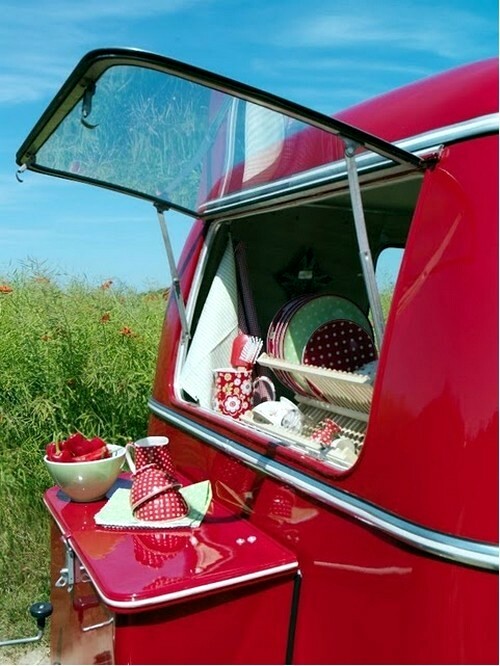 Setting up a mobile kitchen. 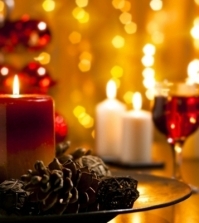 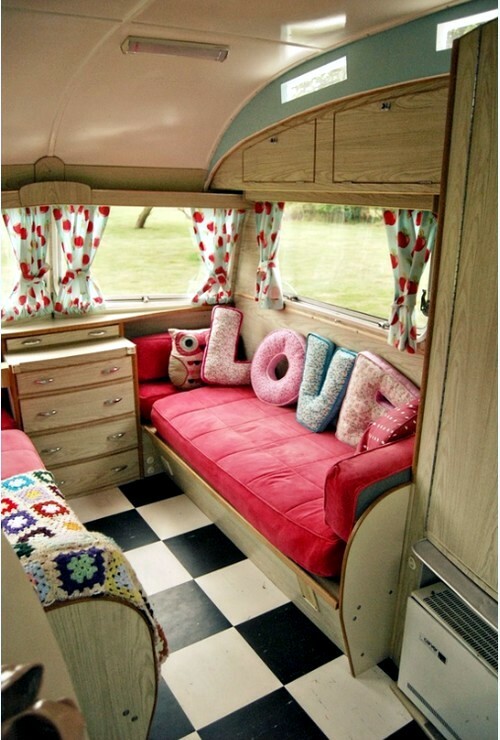 Caravan decoration - interior decoration in the caravan. 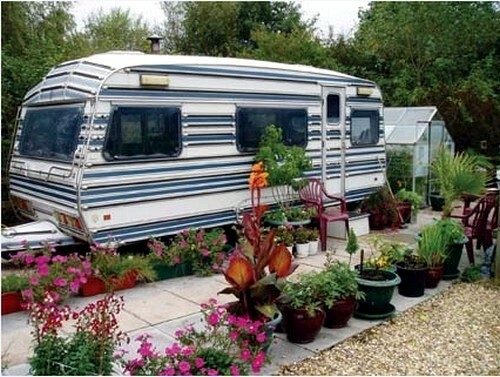 Of course, not only the exterior decoration of the caravan is important. 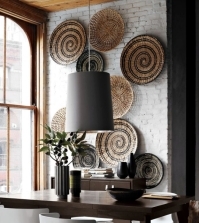 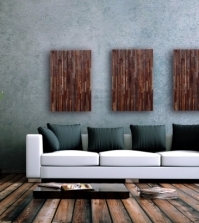 Create a warm atmosphere in the interior to match the exterior design. 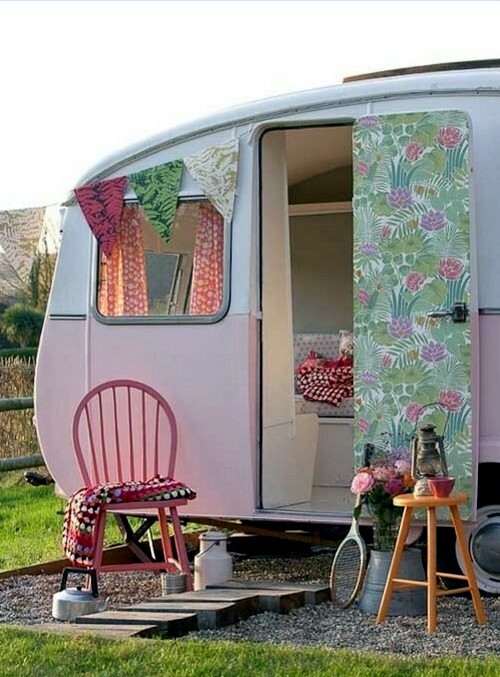 Romantic retro style with polka dots, floral patterns and pastel colors fit very well with the vintage caravan. 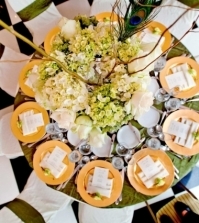 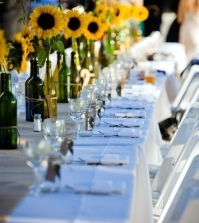 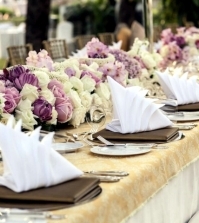 Use colorful curtains, decorative pillows and many sweet flowers. 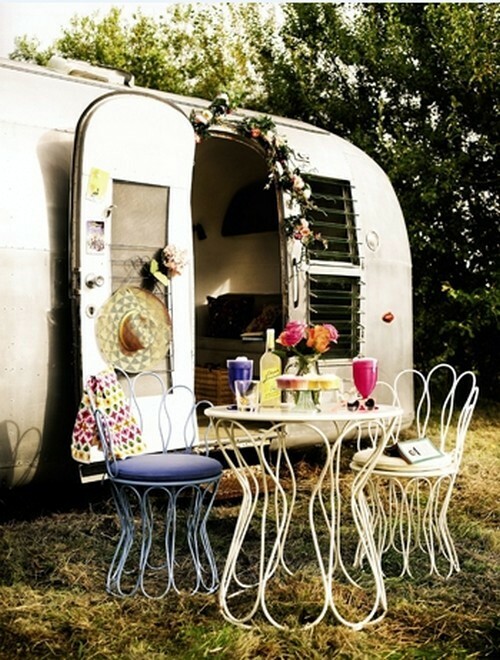 You will develop an atmosphere of a fairy tale inside the trailer, where you can relax and enjoy the party. 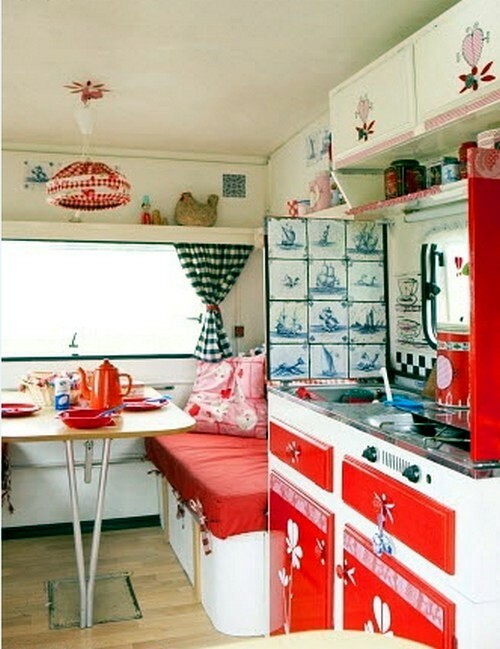 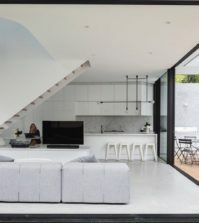 Interior design in red and white.